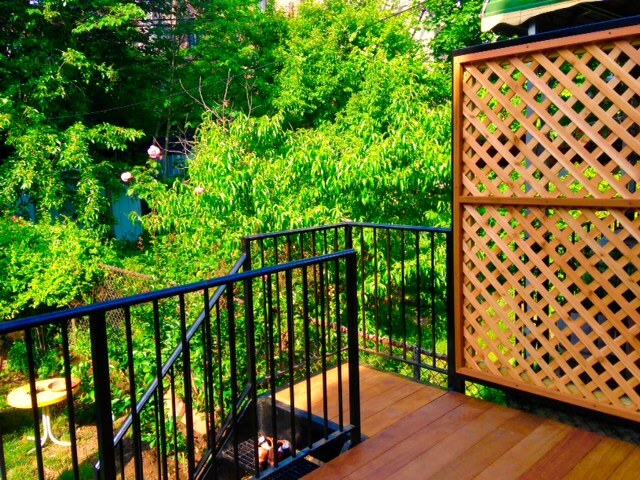 Building a backyard deck might seem like a simple home-improvement project in most places. 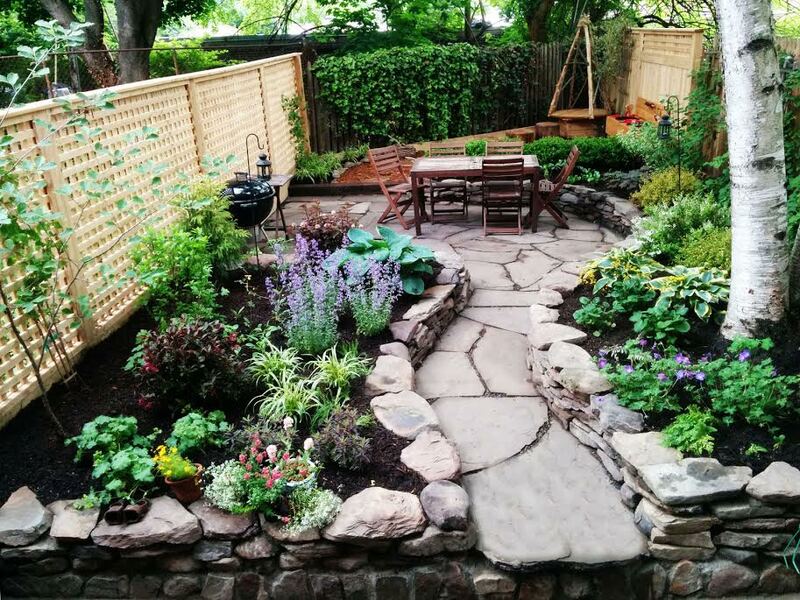 But in Brooklyn, where even the most basic deck requires permits and must adhere to strict code requirements to be legal, a deck can take months and cost tens of thousands of dollars to build. Decks, classified by the Department of Buildings as roofless raised floors that are level with the first story or below of a house, must be made from non-combustible materials if they fall within three feet of the property line. That means that most legal decks that span the parlor level of a townhouse are made from steel frames with wood components built on top. While many homeowners skirt the law and build or restore wooden decks, an illegal deck can be an obstacle when it comes time to refinance or sell the property. And even a legal deck without a permit is subject to a $5,000 fine if a disgruntled neighbor reports it to the DOB. For budget-conscious homeowners with existing wooden decks, Jonathan Yevin of M.U.D. Landscaping suggests exposing the frame to see if it is salvageable. 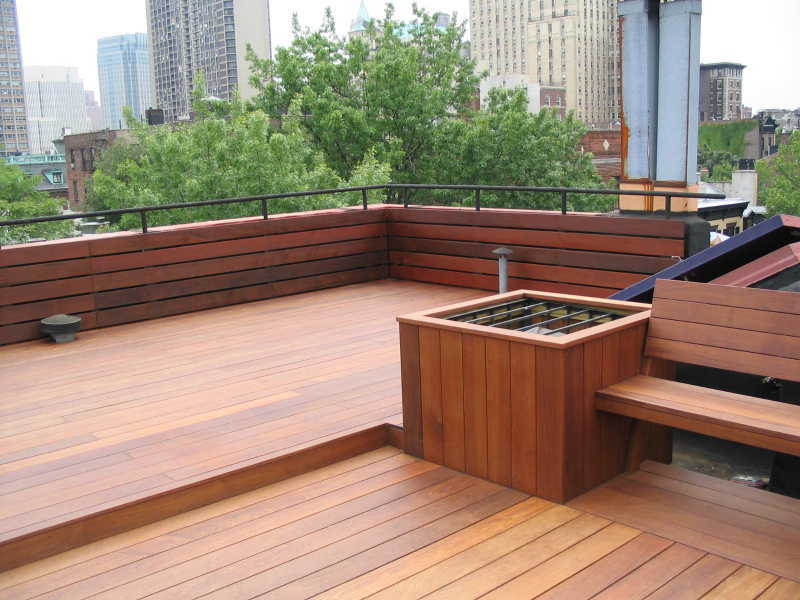 When planning the wooden components of a deck, builders recommend the Brazilian wood ipe or other dense South American hardwoods, like Cumaru or Garapa, for their strength and durability. Composite wood products, like the brand Trex, are slightly cheaper than ipe but don’t hold up as well as real wood, builders say. Cedar and pressure-treated pine also are less durable and require maintenance. For a basic 8-by-18-foot parlor level deck made of steel and ipe with a straight staircase to the garden, homeowners can expect to spend $15,000 to $20,000 on labor and materials, Rayboy said. That doesn’t include the cost of an architect or expeditor. And many homeowners opt for additional features, like built-in seating or pergolas. For railings, builders recommend steel vertical railings for homeowners with children who might be tempted to climb horizontal cables or bars. Homeowners should expect to wait three to eight weeks for a permit once plans for a new deck are submitted to the DOB, Hager said. And those in a historic district must also await approval from the LPC.